Welcome to MirageCraft's community forums! Discuss about anything server related. Seek advice for your Pokémon teams here. Got a shop in the server? EV training service, etc? Post them here. Looking for a team? Check out who's recruiting! Suggest your ideas for the server here. Official and non-official server events will be posted here. Lost something? Have technical issues? Ask for support here. Report a rule breaker here. Report a bug or glitch here. Apply to be a helper or a moderator in this section. 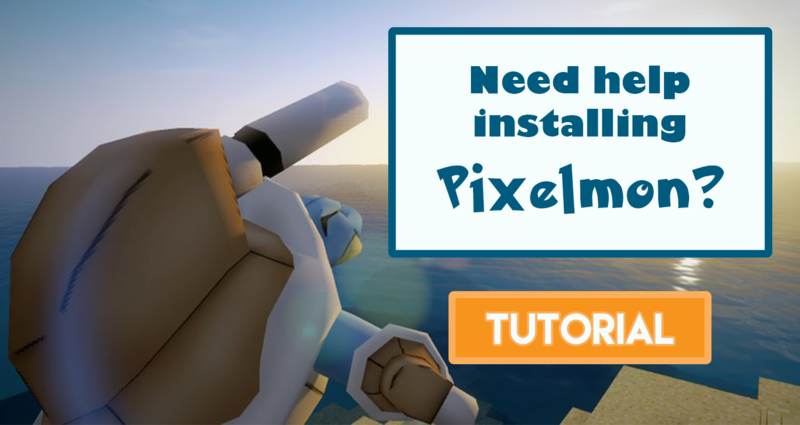 Apply for PixelTuber position in this section. Apply to be a wiki editor in this section. Discuss about anything off-topic here. Showcase your awesome art here. Showcase your awesome builds here. Share your amusing stories here. My first ultra ball made.